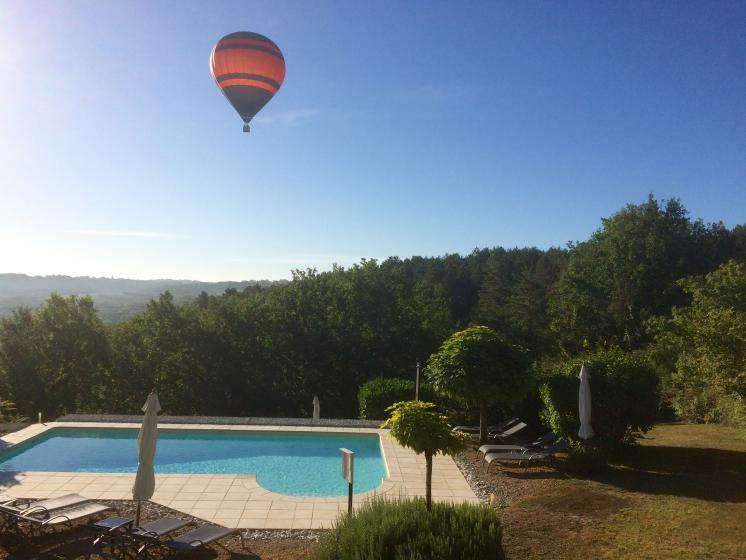 In the heart of the Perigord Noir, in the Dordogne Valley is Les Trois Collines, the guesthouse for lovers of luxury, relaxation, nice view and people who enjoy life. 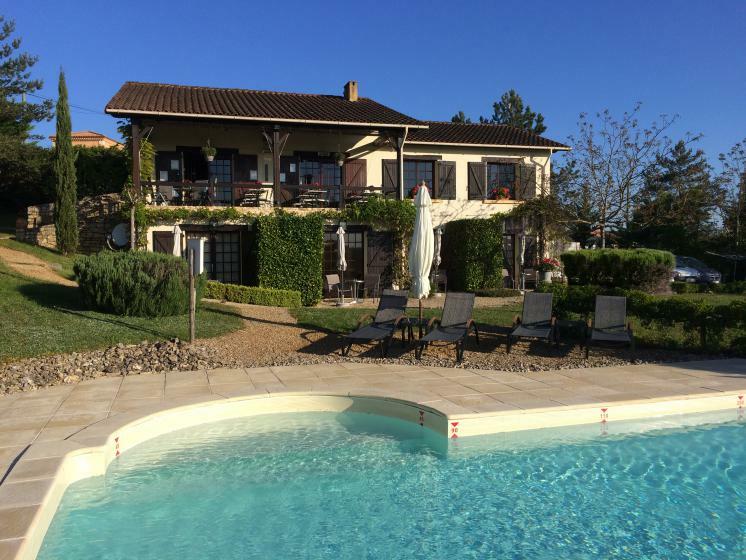 Stunning views and the special atmosphere make Les Trois Collines an ideal place for holidays. 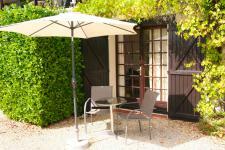 All spacious rooms have access to the private garden (4000 sam) and pool and are equipped with shower and wc. They are all fitted with beds (90 x 200). Both, from the swimming pool (5 x 10 m) and from your room, you can enjoy the magnificent view over the valley. 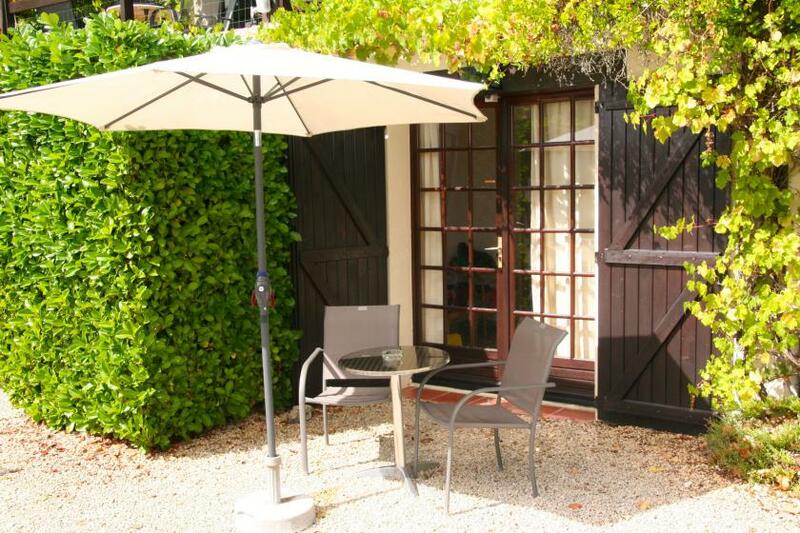 Every room has its own terrace with table and chairs. 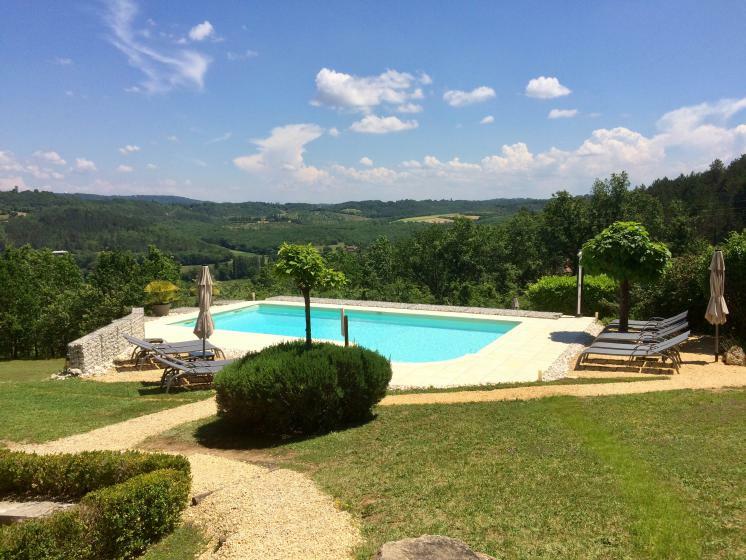 Whether you want to visit one of the five castles in the vicinity for example or discover the countryside on bike or horseback, or fancy a canoetrip,it is all possible, including 4 golfcourses, right here in the immediate neighbourhood.